I may have broken some bones today. Not mine, and not real bones. But I used ungracious words in a phone conversation. I don’t know about you, but when frustrating situations simmer and stew and don’t get resolved in a reasonable amount of time, I usually end up on the phone trying to have a civil conversation that heads south in a hurry. Today’s volley of unkindness started months ago when the boarding school where I work tried to set up postal service at our homes (as opposed to us having to rent mailboxes in town or have the school secretary sort our mail). It seems simple enough, so we cancelled our PO box, installed a mailbox in front of our house, put our new address on it and waited for the change of address request to work its magic. For two weeks, we got mail. Then the Post Office and the county got into a territorial fight over the house numbers and the addresses. One thing led to another. Our mail has arrived intermittently (depending on who currently holds the upper hand in the argument) since June. Two times now, we have not received important mail that we knew should arrive. And so I called the postmaster. I thought I could keep calm, cool and collected, but when the postmaster started placing blame on other people and saying that they “Always delivered the mail,” I got a little testy. And then I got emotional. I may have had angry tears and a snot-filled nose cloud my voice (and my reason). I may have started using big words, like ‘unconscionable’ and ‘malfeasance.’ I may have put the phone down before our conversation had actually ended. And then I cried for ten minutes because I knew I had handled the situation badly. I have this thing about my mail and privacy. 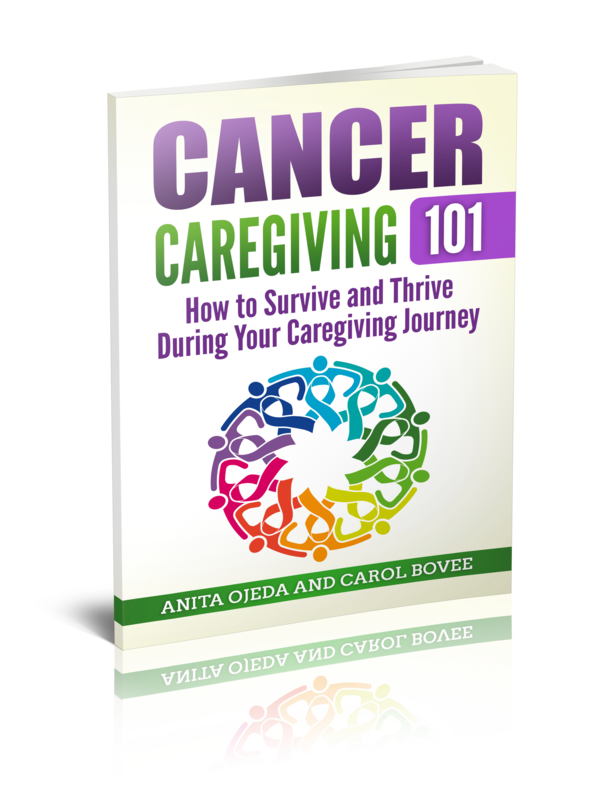 It stems from control issues related to my husband’s cancer journey when my sister-in-law opened the letters I sent him when he had to stay with them between hospitalizations. My word for the year, constrain, will send me to the post office tomorrow to have a gracious conversation with the postmaster. I owe an apology for my mean attitude and frustrated tone. Above all else, I want my words to heal—we have enough angry words breaking bones all over our nation right now. I’ll do my part, one gracious word at a time, to promote healing. What about you?